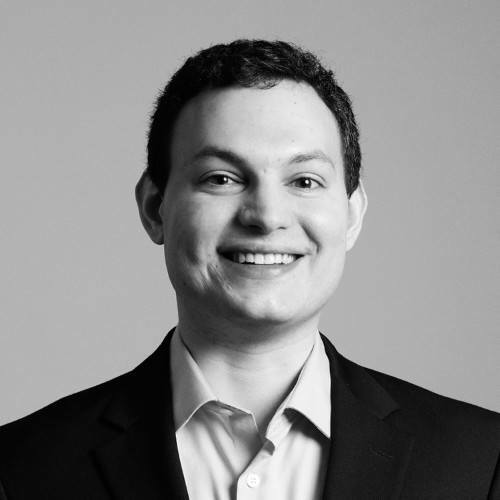 Evan Rabin joined PennantPark in September 2015 and is an Investment Professional. Since joining PennantPark, he has been involved in originating, underwriting, executing, and monitoring investments for the Firm. Evan previously worked in the Leveraged Finance Group at RBC Capital Markets from 2013 to 2015. Before that, he worked in the Syndicated and Leveraged Finance Group at SunTrust Robinson Humphrey. Evan holds a BS in Commerce concentrating in Finance and International Business from the University of Virginia.